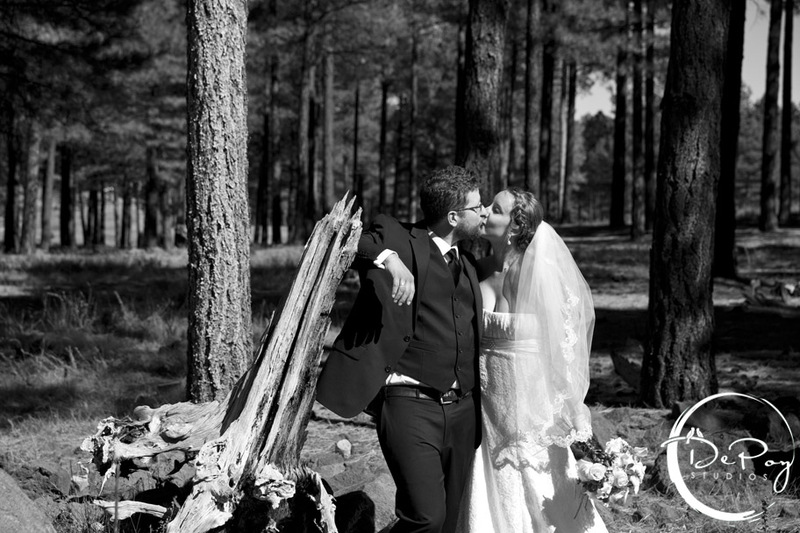 Lindsay and Nick’s flagstaff wedding was just stunning. 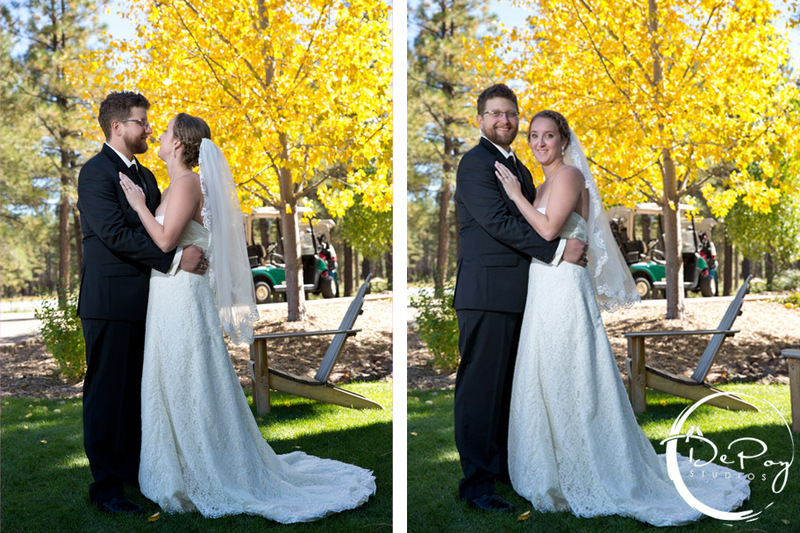 The day was perfect for a wedding 🙂 DePoy Studios joined these two love birds for their High Country Conference Center wedding. 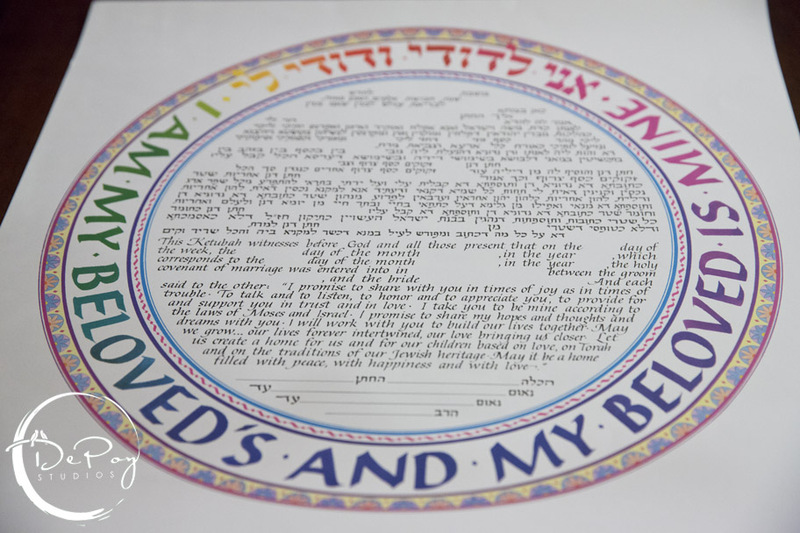 They had a traditional Jewish wedding with some beautiful old school traditions you don’t see every day. 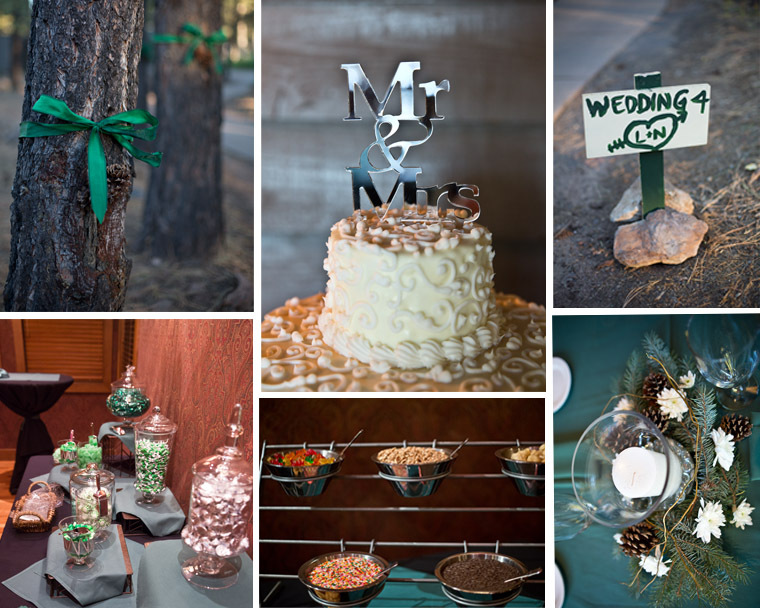 Here are some of our favorite images from this one of a kind Flagstaff Wedding! It was hard for Lindsay to hold back her tiers of joy. 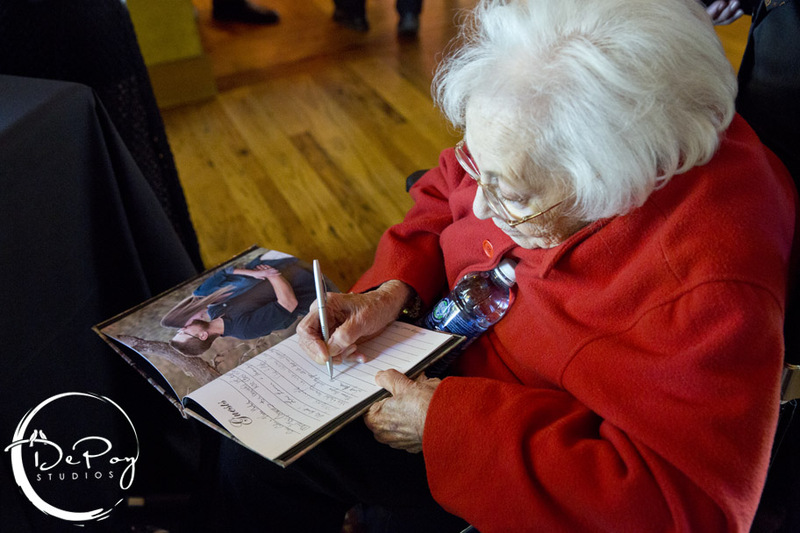 DePoy Studios loves all grandparents and the love they bring at a wedding. 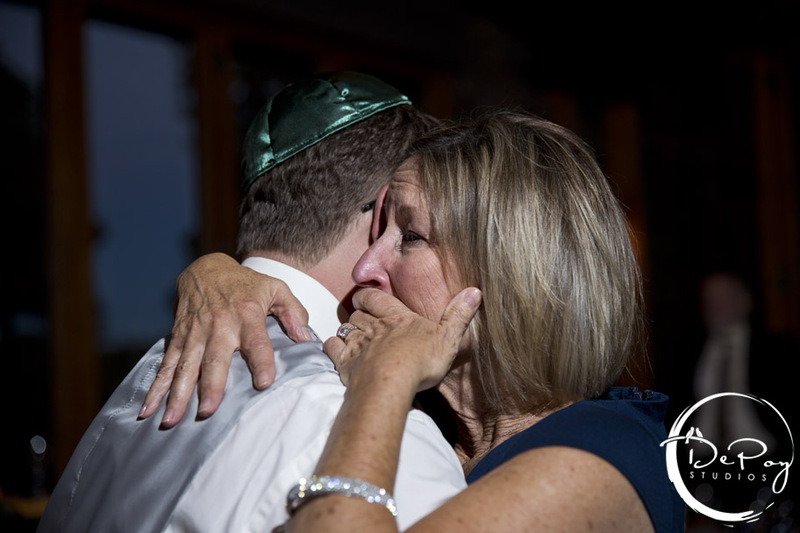 Mom could not stop crying that her baby boy is all grown up and in love with a terrific girl! 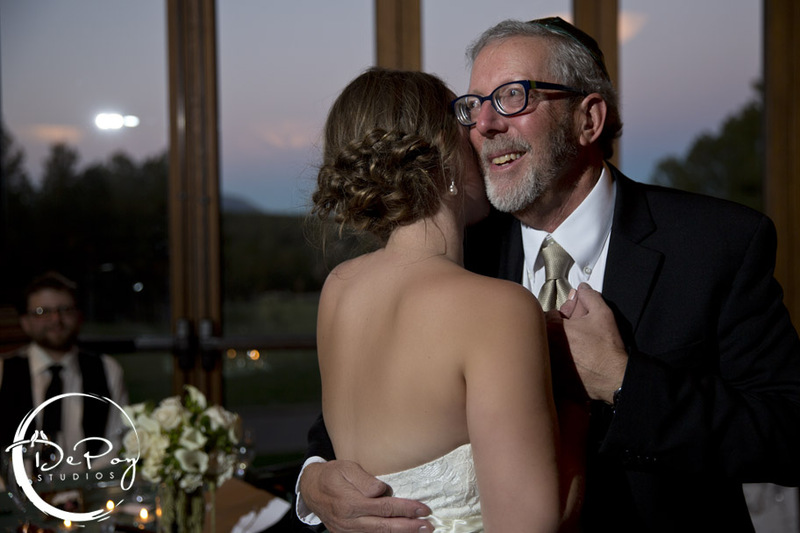 There is nothing more that melts our hearts than a father daughter dance. We could not of had a better time at Lindsay and Nick’s wedding! 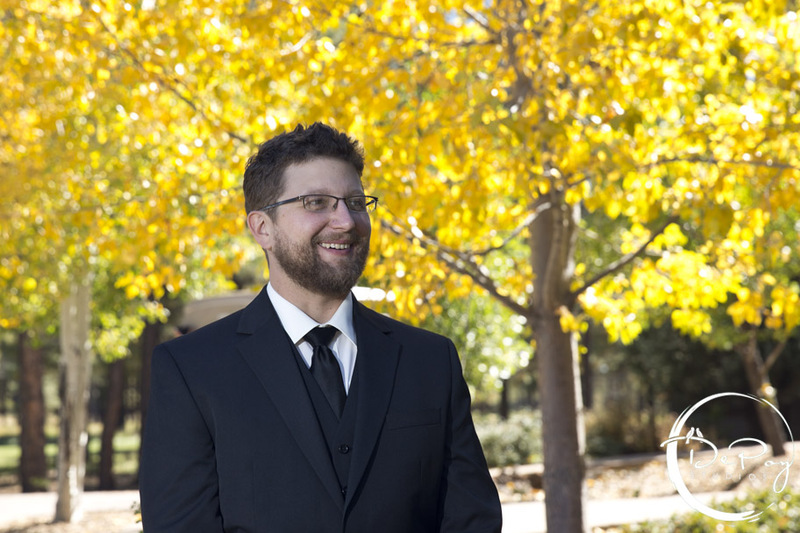 Thank you both for allowing us to join you as your Flagstaff wedding photographers! 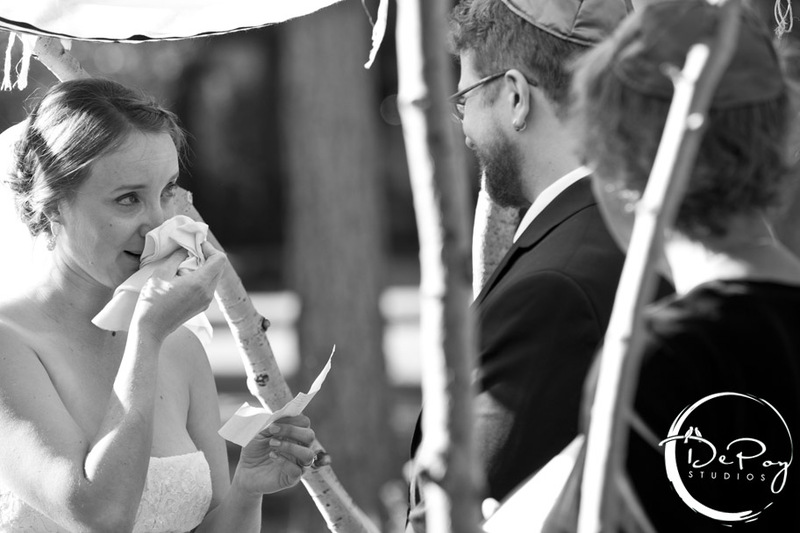 This entry was posted in Depoy Studios, High Country Conference Center, Real Weddings and tagged DePoy Studios, High Country Conference Center on May 15, 2014 by Depoy Studios. 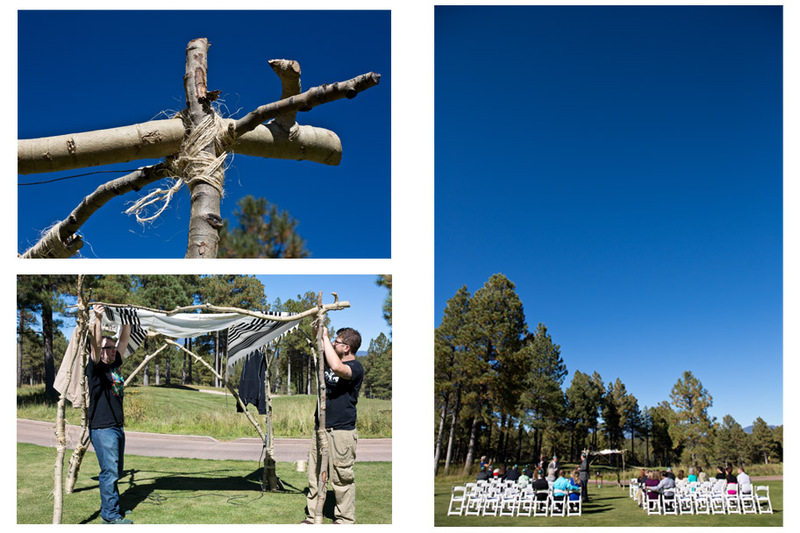 Flagstaff wedding photographers that love to create killer artwork for couples home. 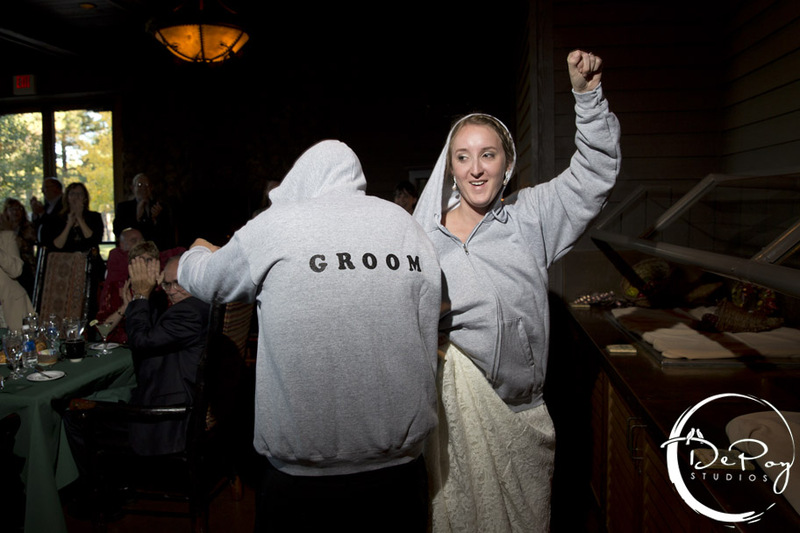 We are not your run-of-the-mill photographers. We are bold, edgy, Fearless, and love to go big! If you are looking for a photographer that can get the job done, you found me!! Content and images, all rights reserved. Copyright 2010 – 2018.